The DERFCAST will make it's triumphant return to LIVE STREAMING on Tuesday February 13th at 7pm PST/10pm EST. 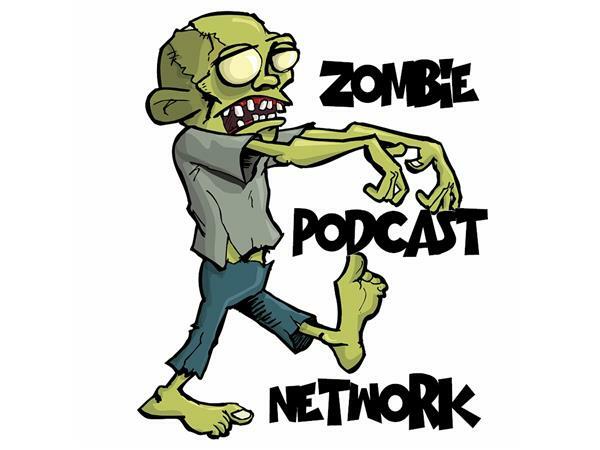 In the first segment your Host @Fred Lazarus will be joined by Mega-producer and the Big Doggy behind @alternative Wrestling Radio "Zombie" Matt Mann. Fred and Zombie will discuss indies and a few other subjects. 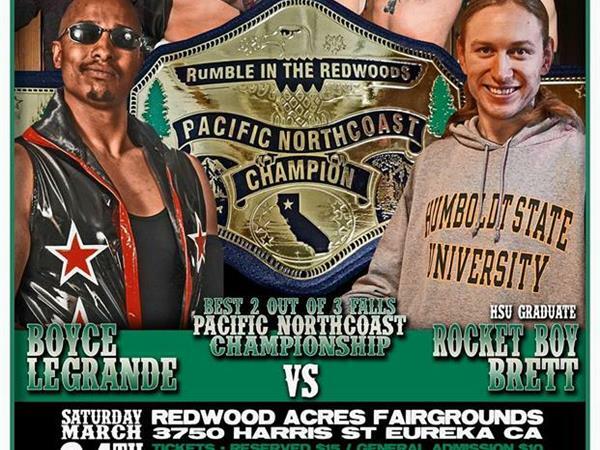 In the Main Event Fred will be joined by the owner of the NorCal based Indie wrestling promotion Rumble in the Redwoods Pro Wrestling, @Joe Sousa. All this as well as open phone lines all show!